A truly inspirational video of a man who never gave up! "But you don't look sick!" Why a blog on Fibromyalgia Awareness? How on earth do you look sick? 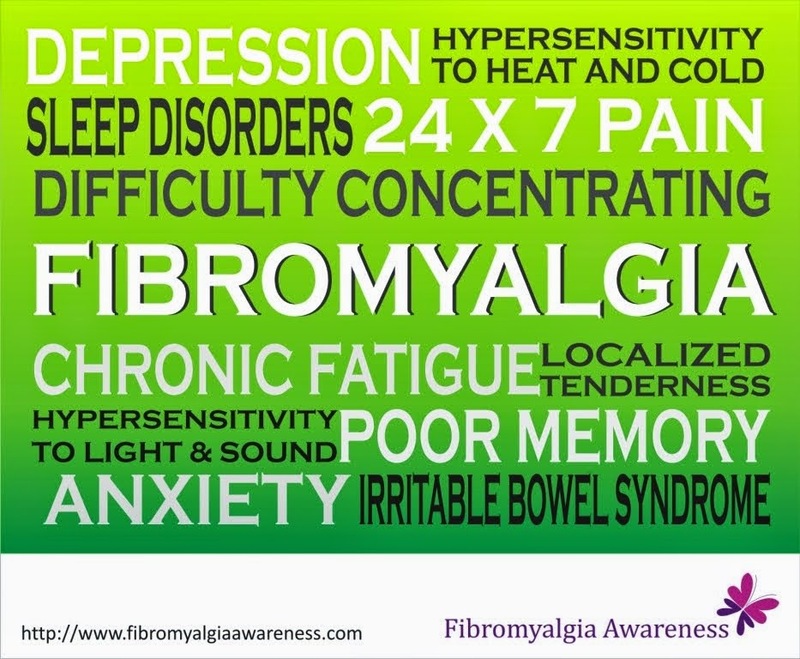 Everyday is Fibromyalgia Awareness Day!